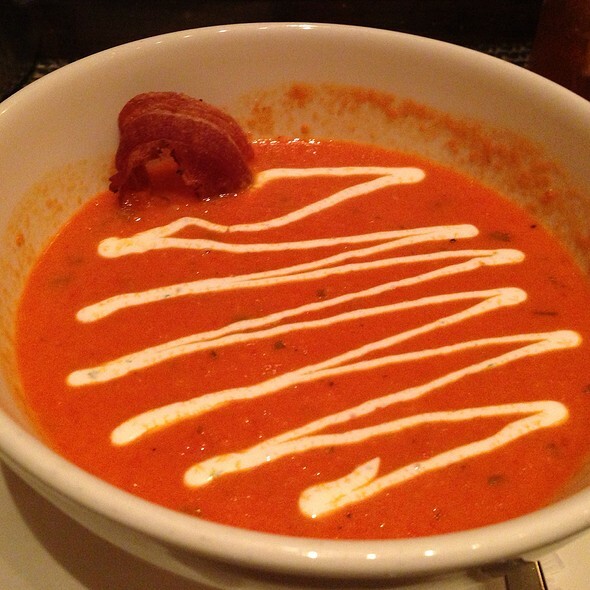 You must make reservations at least 5 minutes in advance of the time at Nanea Restaurant and Bar. Complimentary valet parking. Self parking is also available. The Westin Princeville’s signature restaurant, Nanea Restaurant and Bar, features intimate indoor seating or open outdoor terrace seating areas with distant ocean views. Delight in island-inspired cuisine throughout the day with menus utilizing vibrant farm greens, fresh local catch with an international flair. In the evenings, Nanea’s five-course Tasting Journey pairs delectable wines with seasonal dishes from savory to sweet. Gluten-free and vegan menus are also available, and chefs are delighted to personalize offerings based on guests’ dietary restrictions. 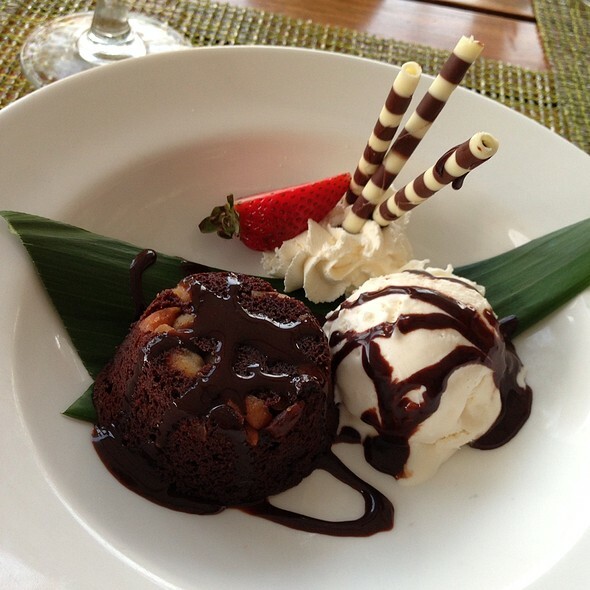 The Nanea Restaurant and Bar is located on the 1st floor of The Westin Princeville Ocean Resort Villas clubhouse. Easter brunch. Wonderful selections of food. Very noisy. Best part didn’t feel rushed. Food good, service very good. Much more casual than advertised. Our table was fine but bussing on others much delayed. Food was wonderful. A bit pricey, but the best meal we had on Kauai. We are locals and were taking friends out to dinner. Both my wife and I ordered the shrimp scampi, which was not fresh. I did not finish mine. Service was okay. One other note, I called the front desk for a reservation. Was transferred to the concierge and had to leave a voice mail to call me back. No call back. I did book on line, which was quite convenient. Wife and I celebrated our 10 years anniversary and absolutely loved this place. 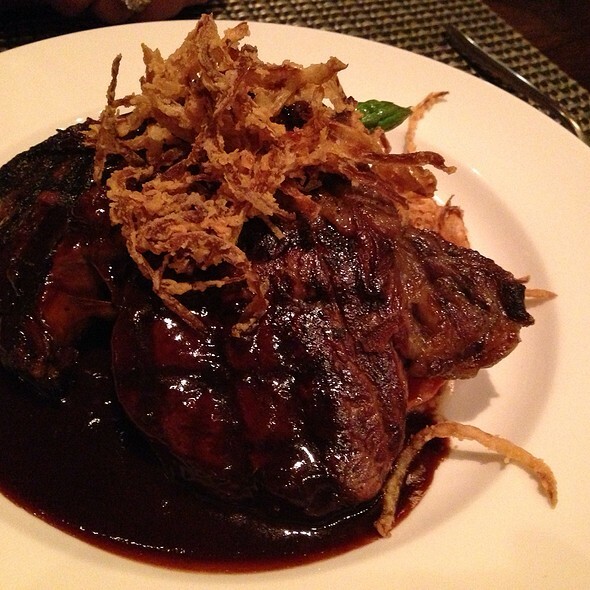 The Ribeye was excellent and the Apple Banana Bread pudding was wonderful. A great place for four friends to dine. Special attention and accomodation was given to my unusual food allergy and I greatly appreciated it. 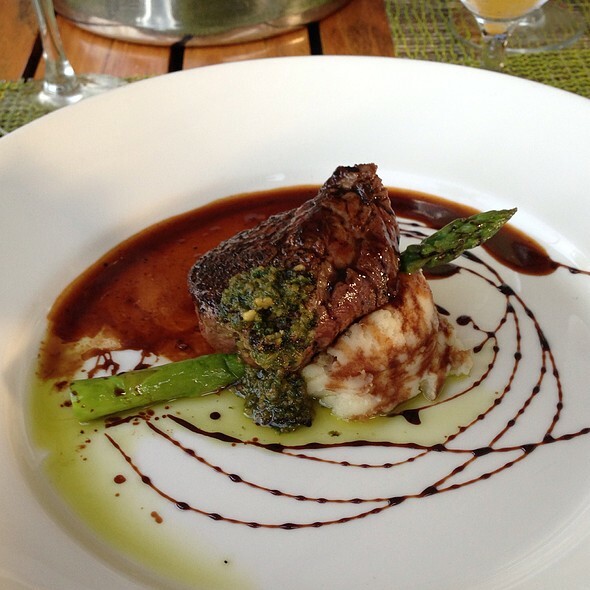 Delicious food, friendly and kind staff, and a beautiful setting made for a wonderful dining experience. Food was great - service was so incredibly slow. 20 min before we got water! The food and ambiance is absolutely excellent. Our first visit we would rate our experience 5 Stars, our second was not so great. 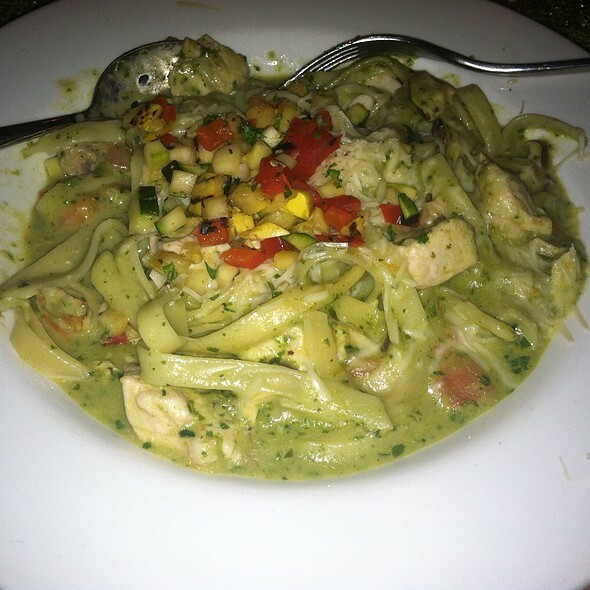 On our second visit the food and ambiance was excellent however our server (Richard Y) was not. Not attentive, etc and just not a good experience with him. However, we will go back again as his service was not typical of the service that the restaurant provides. Consistently wonderful. Great service, delicious food. The one was excellent, apple banana bread to die for! I'm marking "yes" for recommendation to this restaurant for the food only. Our service was horrible on our last evening in Kauai! We had reservations for 615pm, they opened at 6pm and had a line of folks waiting to be seated. Only one person seating the line which caused a delay in getting seated in a timely, efficient matter. Once seated, the service was horrible. The waiter was clearly overwhelmed, took forever (25 minutes to be exact) to get our drink order. He didn't know the specials of the evening, took forever to get our drinks and bread. The only saving grace was the food, it was delicious and worth the wait. Although I wasn't crazy about the green mashed potatoes. Again, had our waiter been doing his job, he would have informed us that these potatoes were non-traditional. Don't go right at 6pm, my advice. Service was slow after the initial drink and first course. It was awhile before drinks were replenished. Entrees were delicious when it arrived but the potatoes/vegetables were cold, so the kitchen rectified that very quickly. Otherwise, a bit noisy that evening, but staff was kind and professional. Love the free valet parking for diners. Maybe the waitress was having a bad night. Service was slow, drinks didn’t arrive until after salads were already eaten. Average hotel restaurant. A good variety of food for brunch. Omelettes were very good and the fish excellent. Our server was pleasant and attentive. Definitely recommended. The breakfast buffet had a good variety of dishes and our server was attentive. One small problem was daling with used plates since there was nowhere to put them and the server cannot always be thre to pick them up. Overall we had a good experience and will go back. This was a lovely dinner out on our first night here. 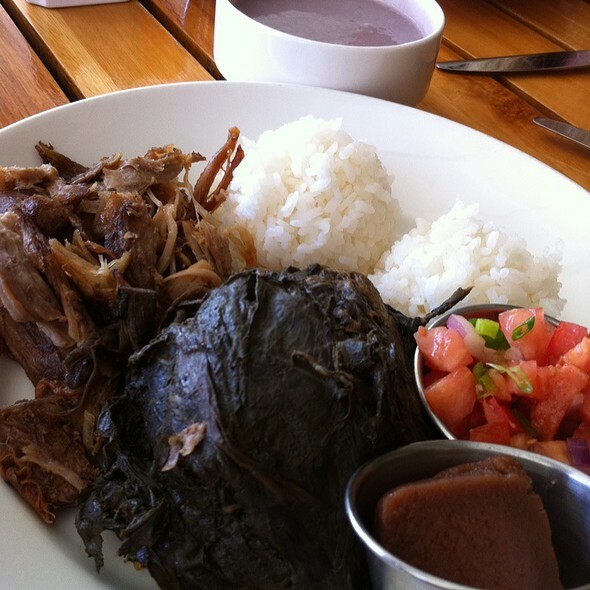 The food was pricey but that is expected for Hawaii. At least here, you definitely get you money’s worth as the portion size is large and every bite tasty! Nice staff, nice setting, but we did not like our food. It was salty and too much heavy sauce on pasta and ground crab in what they said were crab cakes... really not good.. Maybe we just ordered the wrong things.. The fixed price Valentines menu was a bargain even with the wine flight with good choices. Excellent food and service. Everything was delicious and interesting. Highly recommended! Very good food and service. Prices were reasonable. Restaurant has no view. We are still exploring the north end of Kauai. I would definitely try again in the future. We love Nanea! The five course tasting menu is a nice combination and great value. The fresh Monchong is terrific. The short ribs are fantastic. Had the Loco Moco for lunch with short ribs- so good! We’ve eaten there several times this visit, and it’s great every time. Service is great, nice outdoor seating. Can’t wait to go back! 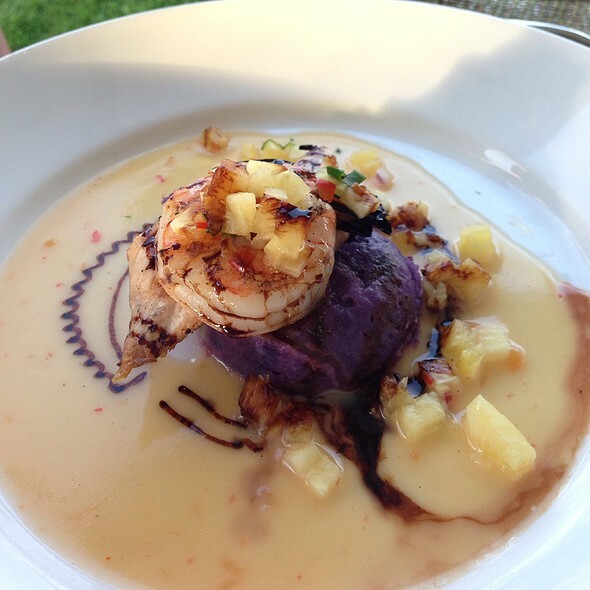 We ate at Nanea three nights during our 12 night stay in Princeville. Food is exceptional. Great evening on the patio. All of our waiters suggestions were delicious. Local Green salad was so fresh, seafood bruschetta was a meal of itself and the mahi mahi was delicious. Wonderful restaurant on Kauais northshore. Love the food and the service. David took fantastic care of our family of 8. Highly recommended. Amazing dinner! I highly recommend going on Monday to get the 3-course Hawaiian menu. It was wonderful. Great meal, terrific service and outstanding ambience! Highly recommend the tasting journey. Everything was great. Good sized portions we eat there every time we are here. The menu could have been more varied. The waiter did everything right but seemed officious. The food was good. Mosquitoes under the table were a nuisance. The setting is pleasant. WE both had the Ahi tuna which was locally caught and very good. It was finished perfectly and a large portion. I am a bit conflicted only giving 3 stars, as I have had 5 star experiences at Nanea in the past. The problem we encountered was the simple fact that it was Christmas night. We reserved 6 weeks in advance, confirmed our reservation and ended up waiting nearly an hour for a waiter to take our order. Don’t know if it was understaffed or overbooked; but, our reservation was for 6:30 and it took nearly 3 hours total before we finished the meal. Thankfully, the food was excellent. Our waiter was working very hard, so I don’t blame him. Bottom line-never again on a holiday. David---Our Server just Fab :) & Hostess of the evening Really set the tone--Great!!! Service was slow on Thanksgiving. We saw other tables seated after us that were done almost 45 minutes earlier than we were. Food was slow coming out of the kitchen for our section, it seemed. Food was otherwise good and appreciated the various traditional and non-traditional Thanksgiving options. This is a convenient resort restaurant. 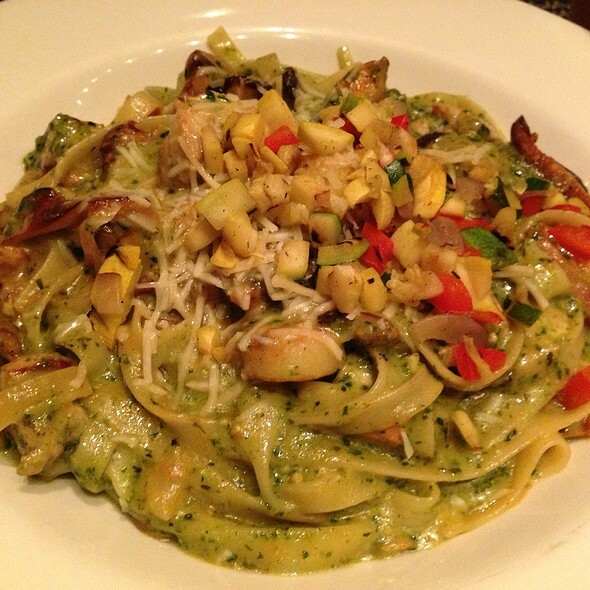 The service was excellent and the food very good. It was just a bit expensive in our opinion. Outdoor seating was nice and the evening service did not have issues with the pesky birds on the dinner tables that the breakfast service has. It was our last evening on this island so we wanted to go out somewhere special but close to our complex with great food and nice ambience and excellent service and Nanea fit the bill! 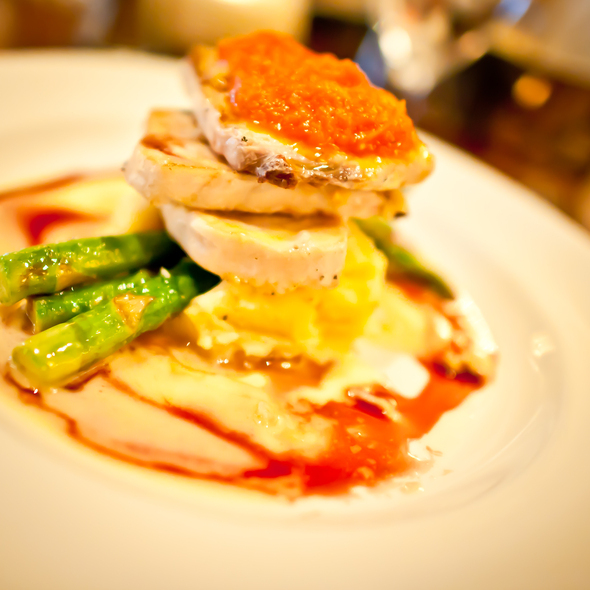 The food was excellent, the drinks were perfect and service from our waiter was exceptional. We will definitely come back! Always excellent food & service. Lovely outdoor dining.